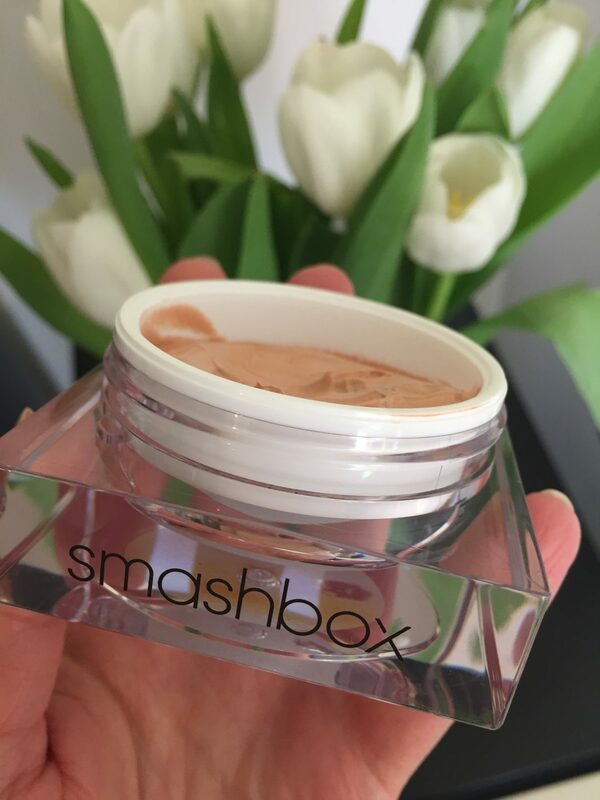 It is packed with hyaluronic acid and shea butter for instant, all-day moisture. I wear it under my make up, but you can try over as well. I feel stunning. It is my must have from now on!!!! 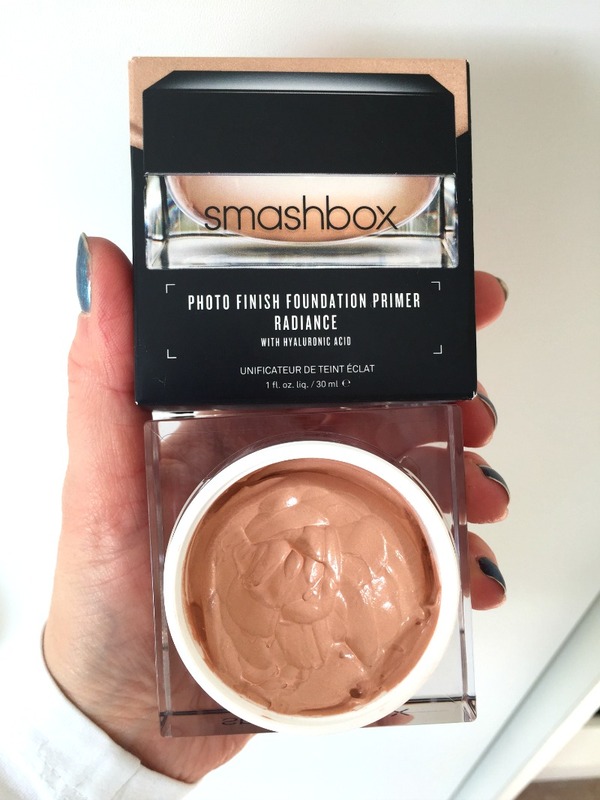 Have you tried this primer yet? 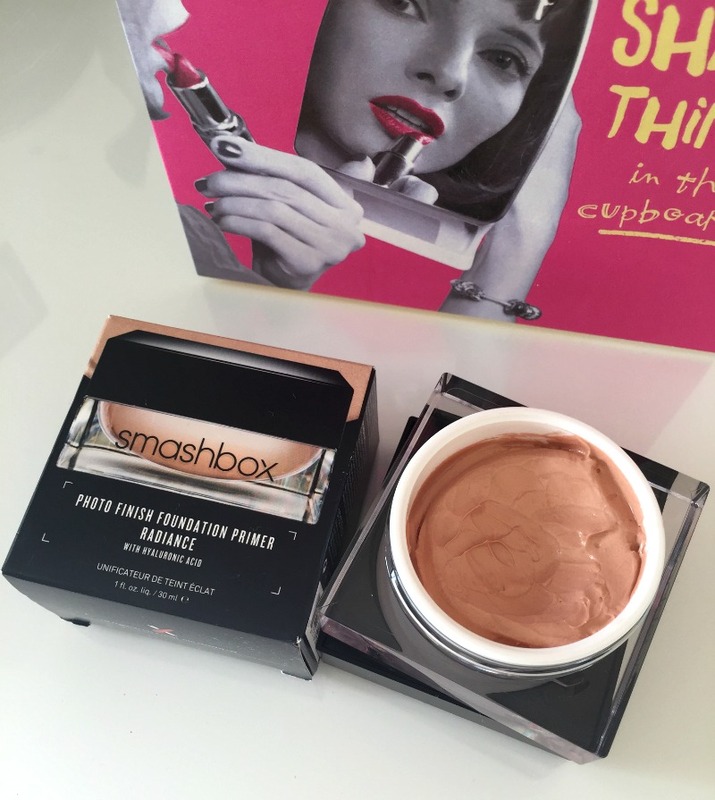 Are you a fan of Smashbox products?